Sunday, 16 September at Bedfordview. 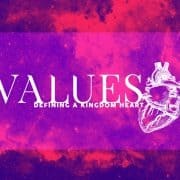 Josh Benge talks about stewardship, as part of our “mini-series” on finances in our larger series on Kingdom values. 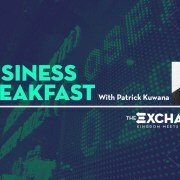 Patrick Kuwana shares on shifting investment and capital flow into the Kingdom at our Exchange Business Breakfast. Patrick is the CEO and founder of Crossover Transformation, which focuses on value co-creation through building co-operative platforms of thinking and innovation to enable business, economic growth and acceleration. He has extensive experience working in transformational projects globally, and entrepreneurship in Africa and Asia. Check out his LinkedIn profile here. Sunday morning, 2 September. 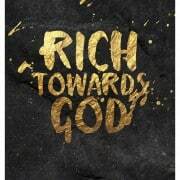 Marcus Herbert speaks about the financial freedom behind obedience in tithing as part of our series on Kingdom values. 22 July, 2018 at Rosebank. 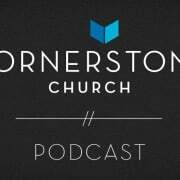 Nathan Gernetzky talks about why (and how) we value financial freedom as a church. 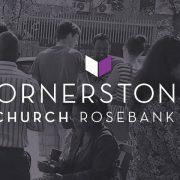 Sunday morning at Rosebank, 27 August – Marcus Herbert looks at Matthew 22:15, finances, and its importance for our context today. Sunday morning at Bedfordview, 6 August – Marcus Herbert looks at Matthew 22:15 and its importance for our context today. 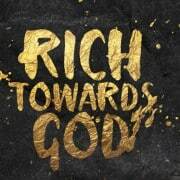 A biblical, balanced view of money.